When you have a lot of trees on your property you get to take advantage of all that the trees can provide for you. They can be great for shade from the sun so you can sit outside comfortably. They add great beauty to your property and they can improve the overall atmosphere and environment of your area. Since the trees can provide you with so much you want to make sure that you do everything you can to be sure they are cared for the right way. This means getting the trees checked and maintained each year to make sure they are at their healthiest at all times. 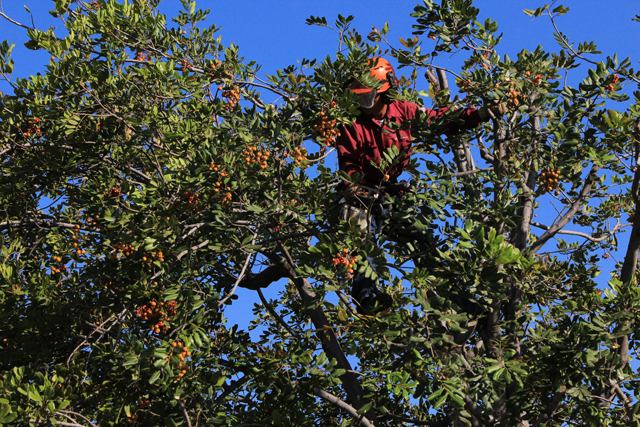 To do this you will want to look for the best tree trimming in the San Fernando Valley has to offer. Tree trimming is necessary in order to maintain the proper health of the tree itself. 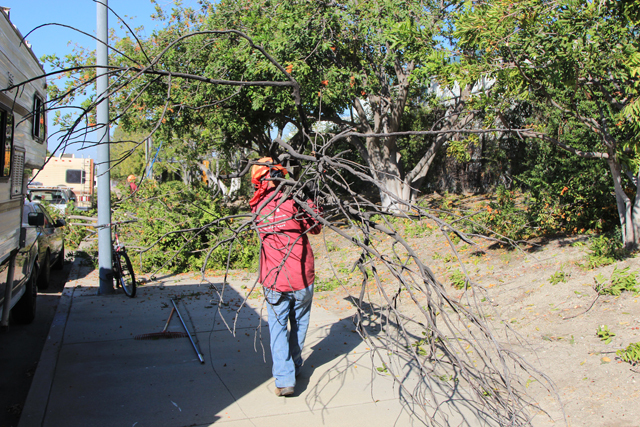 By trimming back the branches and removing branches you are able to remove parts of the tree that could be hindering the proper growth of the tree itself. You can remove dead or damaged limbs and trim branches back so that new growth is able to occur. This helps to keep the tree as healthy as possible. Trimming back the branches can also be an important safety factor on your property. It can help protect your property from damage that could be caused by falling limbs and branches onto your home or utility wires. In order to make sure that you get your tree trimming done properly you want to be sure that you hire a professional service that is expert in this area. You want a service that has vast experience in dealing with all kinds of tree maintenance, service and removal so that they will know just what to do with the specific trees on your property. An experienced service will approach the job with proper amount of precaution, use the best tools, equipment and safety practices and be sure to get the job done without any incidents. Tree trimming is an important part of property ownership and maintaining your home. You want to make sure you take the time to find a service that is going to be dependable for you and do the job right each time. This will help to benefit you, your property and your trees.